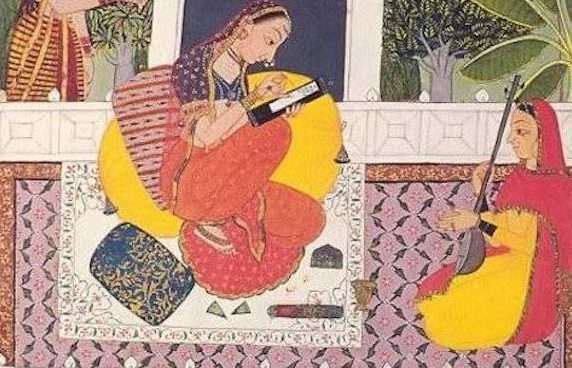 Amidst the many Mughal women who have remained lost in years of obscurity, is the story of “the concealed one”, Zebunissa (also, Zeb-un-Nissa)! 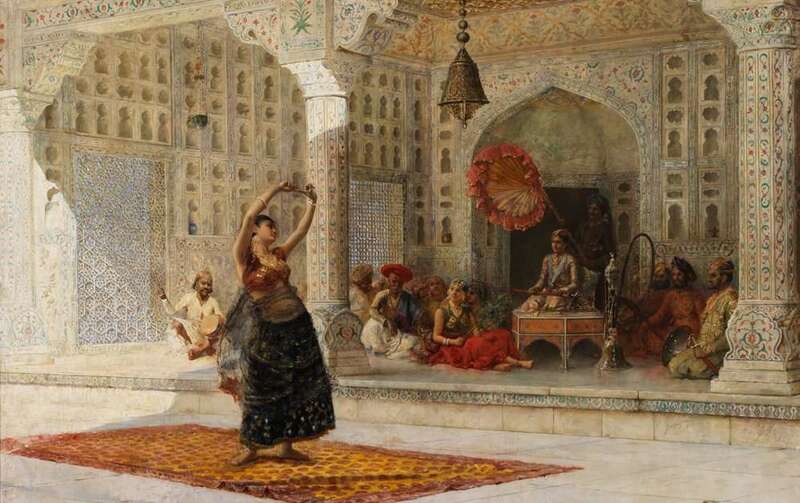 A child prodigy in the court of Shah Jahan, she was the eldest child of Emperor Aurangzeb and Dilras Banu Begum. Witty, sharp, opinionated, caring, courageous : Zebunissa’s story is unlike the Princesses in any fables we’ve grown up on. In her story, she yearns – but not for a Prince Charming; she writes, she learns, she advises on politics, – and she aces poetry slams! Through her experiences, we learn about the importance of self-worth, consent, and making your own identity. Zebunissa was way ahead in terms of her accomplishments than most princesses of her time. The poetess Hafiza Maryam, one of the women of the court, was charged with the education of Zeb-un-Nissa and her sisters. She taught them how to recite the Quran. Imagine getting a 2-day public holiday in your honour at the age of 7! It wasn’t just a sharp memory, Zebunissa was gifted with. She was a learner at heart – curious about everything around. Her quest for learning only deepened under scholars of the court such as Mohammad Saeed Ashraf Mazandarani. She took to learning astronomy, mathematics, philosophy, and literature; excelled in languages (Persian, Arabic, Urdu), and had a great hand at calligraphy too! Believe it or not, owing to her her expert understanding of ‘Law’, she was often consulted on Administrative matters too! And if that weren’t enough, her fashion sense was spot on! She modified a garment worn by Turki women to suit the needs of the Indian (the subcontinent) women! 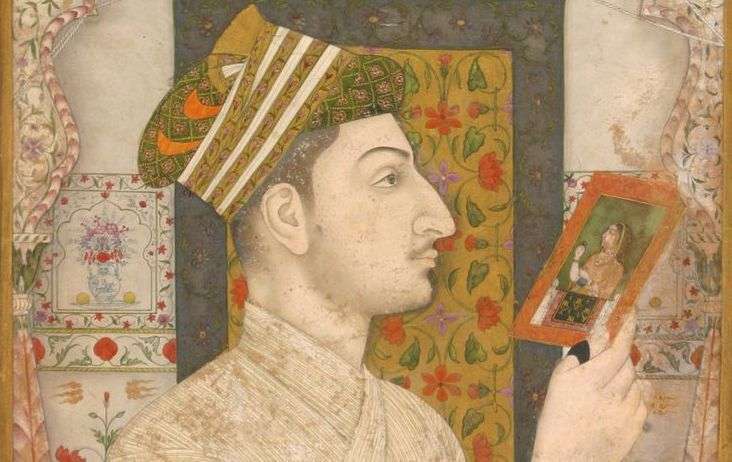 Other reports also state how Shah Rustum Ghazi (another scholar in the court) encouraged and directed Zebunissa’s literary tastes; on his request, Aurangzeb (known to have little love for the arts) made an exception in favour of Zebunissa and invited poets to his court. Historian & Writer Rana Safvi mentions: Some of the poets whom she interacted with were Nasir Ali, Sayab, Shams Waliullah, Brahmin, and Behraaz. This group of poets would match each other in skill and often have a ‘tarahi’ competition where each poet completed a given line within the same metre in his/her own way. Zebunissa excelled in tarahi muqabala. Even though Zebunissa memorized the Qur’an, she didn’t quite share her father’s enthusiasm or views around religion. Where religion was concerned, the Sufi-influence of her aunt Jahanara and uncle Dara Shikoh was evident in her writings. Zebunnissa’s sense of Self-Worth and the Courage to say ‘No’. Zebunissa’s poetry often speaks of ‘longing’ and ‘love’. But if you’re thinking she was waiting to be married, you couldn’t be further from reality! While she had many suitors, she was careful about who she chose. She insisted on seeing the Princes and ‘testing’ their skills to understand how ‘accomplished’ they were. One such suitor was Mirza Farukh, son of Shah Abbas II of Iran; she wrote to him to come to Delhi so that she might see what he was like. here will I serve, and here alone is happiness." How light dost thou esteem this game of love, O child. Nothing dost thou know of the fever of longing, and the fire of separation, and the burning flame of love. Zebunissa would rather be single than be with someone she didn’t think highly of. Big lesson there, girls. Zebunissa used most of her allowances in the pursuit of poetry and the arts – but not just for herself. She enabled other creative minds to prosper too, and spent her allowances in giving out ‘grants’, aiding the publishing and production of many interesting works. She created an entire department of writers, calligraphers and other learned people, to work on translations of classics and original writings. Reports suggest that she sponsored Mullah Safluddin Ardbeli for a trip to Kashmir where he translated the ‘Tafsir-i-Kabir‘, a commentary on the Quran (from Arabic to Persian); though rumour has it that she herself was the author of the commentry! Zebunissa wrote under the nom de plume ‘Makhfi’ or ‘the hidden one’ – adopted from her great-grandmother, Salima Sultan Begum (who was an accomplished writer herself)! The name perfectly resonated with her Sufi-belief that ‘only after death and in union with the true Beloved – God’ – would she disclose her face. Her library was also known for being one of a kind! This is what adorns my beauty, and my name is Zebunissa, the adorned of (amongst) women! Share this story to help us weave more inspiring narratives around #TheseMughalWomen !! Enjoyed reading? Get culture-stories in your mailbox! Extremely Inspiring story of a learned Mughal Empress! Yes… the focus has always been on the Emperors or the beauty of an empress… it is time to change that! It is time to learn about their courage, strength and talents. Thank You The Heritage Lab for reconnecting us to our roots.